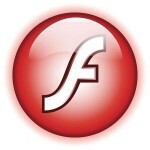 New Flash security bulletin from Adobe: apsb15-05. Available for immediate download as a Slackware package are the plugin for chromium (PPAPI) as well as the plugin for mozilla-compatible browsers (NPAPI). If you have pipelight installed, you should run “pipelight-plugin –update” as root to get the latest MS Windows-based Flash installed automatically the next time the browser loads the pipelight plugin. The updated Slackware package for chromium-pepperflash-plugin has version 17.0.0.134. 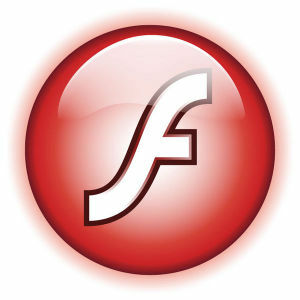 The updated flashplayer-plugin has version 11.2.202.451. Posted: 12 March, 2015 in Slackware, Software. thanks for the updates, though I can’t seem to get pipelight flash to work. Ran pipelight-plugin –update as root and even tried with a new firefox profile. No luck. Using 11.2 for now. Would like to get rid of flash completely, but some sites require it, and even require flash higher than 11.2. Sigh. lems, it looks like the pipelight developers have not updated their dependencies script since 26 Feb. That is why running “pipelight –update” does not bring anything new. the new flashplugin “source” archive includes a LGPL directory. / directory, which obviously isn’t its place. I think it should be installed alongside documentation. # Where do we look for sources? As always, thanks for all your hard work! My “checkpkg” script did not yet check for files in the root directory which do not belong there. I added that feature to the script (http://www.slackware.com/~alien/tools/checkpkg) and I am now rebuilding the repository with an updated flashplayer-plugin package. It seems the pipelight-script has now been updated. I had to remove pluginreg.dat after pipelight was initialized (creating the ~/.wine-pipelight directory and downloading the flash plugin). I run my firefox browser as different user, and still have no luck enabling it here, but it worked when I ran it as my user. This is my first time with Alien’s help. Shokwave Flash is known to be vulnerable and should be updated! P.S. : I am runnig it in Firefox 26.1! What Flash? The Linux version or the Windows version which you use together with Pipelight? I will try to install pipelight – linux version. 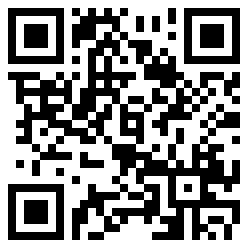 Flash … 457 is released!